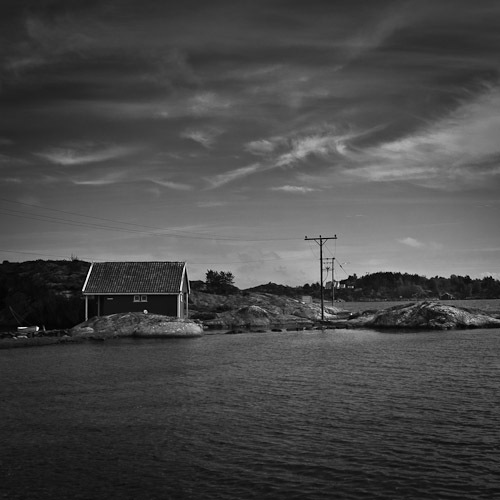 A fishers hut close to Homborsund. Sigma SD14. 20mm at F13 and 1/160S. Iso 50.